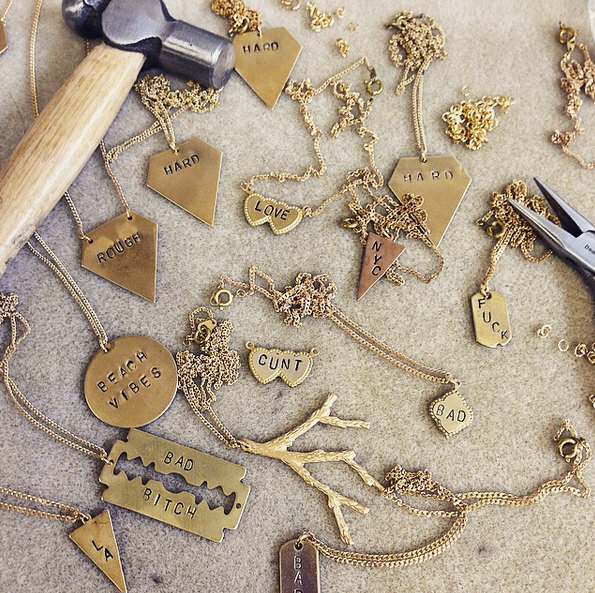 Join the creative team at Brooklyn Charm for this fun, hands-on custom engraving workshop and wine sipping at Municipal Winemakers in Santa Barbara! 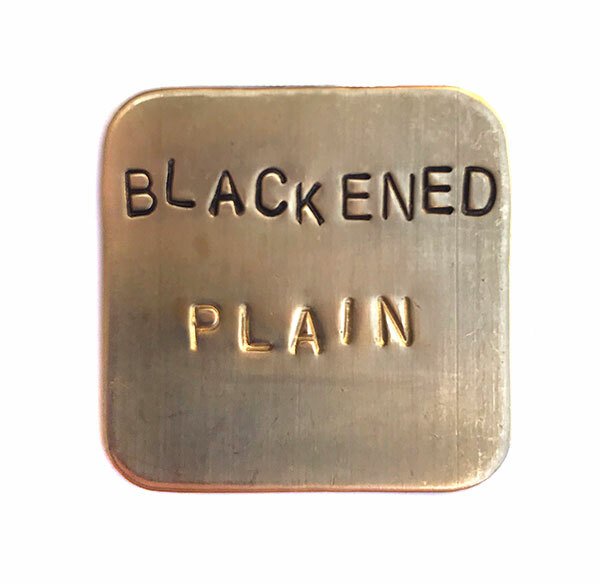 Learn to use engraving tools to stamp letters, words, phrases, dates, symbols and more on flat metal charms to further customize your jewelry designs, while finding inspiration in a glass of wine. 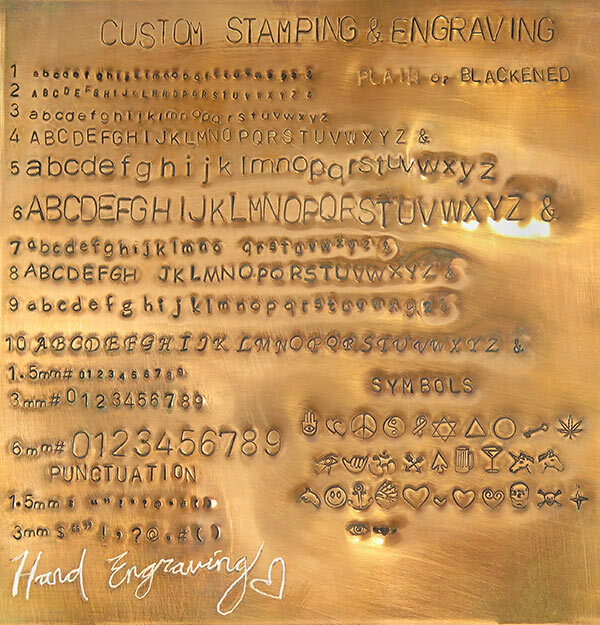 Also learn the techniques using a hand engraver on different surfaces of metal. All materials are included. What you make in the class is yours to take home, along with any left over supply you do not use. Tools are loaned out for the duration of the class, and will be available for purchase. Register and Save your Spot in our Class Calendar!